Do you ever think that islts really hard to gift a male counterpart? Every year I wreck my brains trying to think of something that my boyfriend will like. I always find best to think of something specific that he wants and try and get him that, or something he really needs. But, unless you've got those hint lying around, life might a bit more difficult. 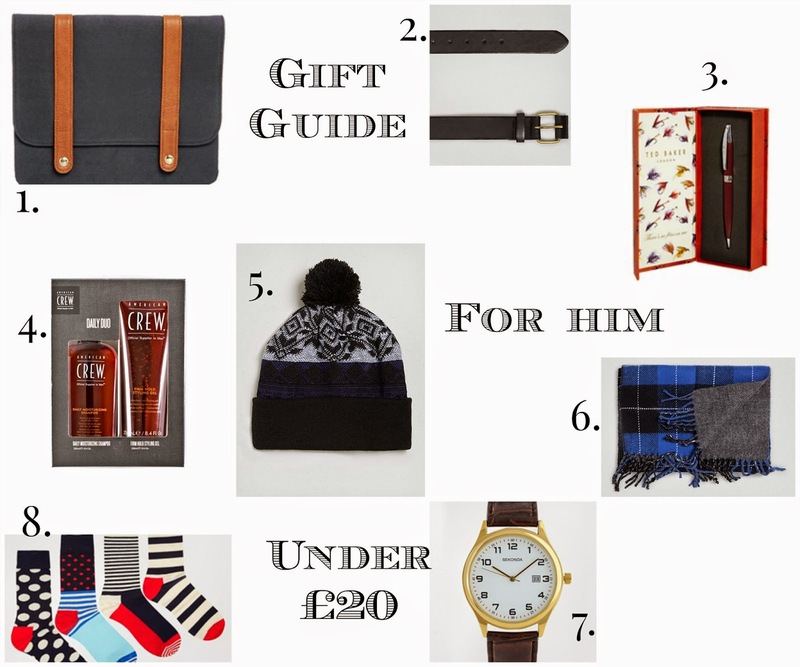 Here are a couple of things that guys would like, under £20.